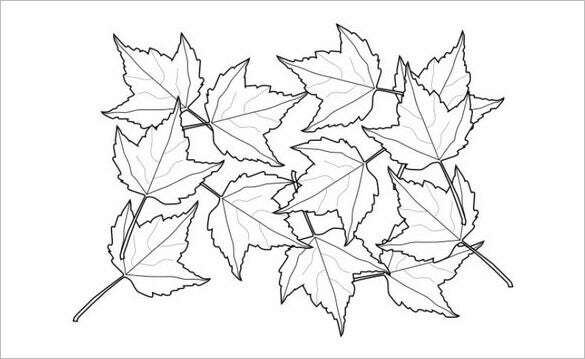 Autumn coloring pages are a collection of mother natures’ stunning showcase of different glimpses of autumn after the heated summer.. 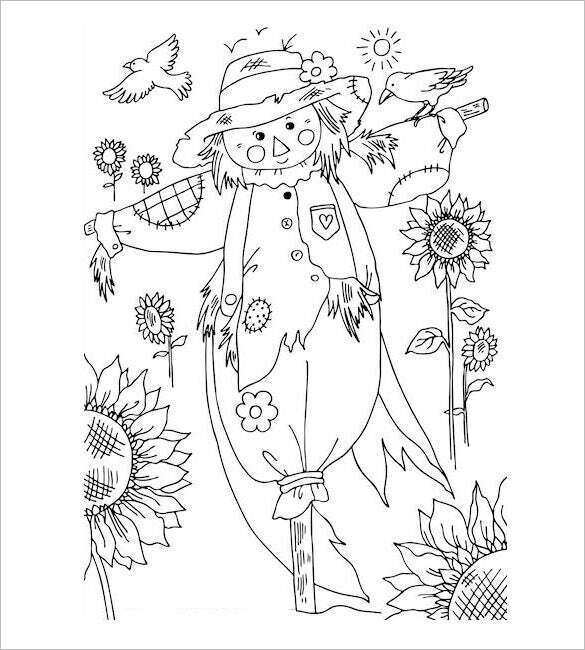 The little ones will be enthralled with these pages as colors will merge with a stroke of creativity. 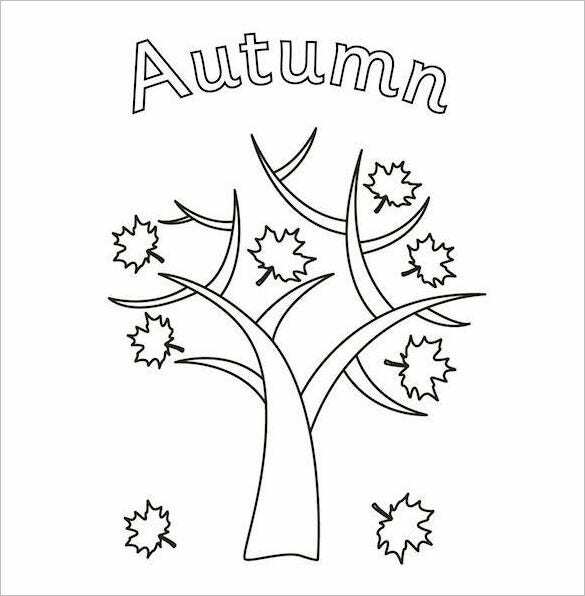 Adults too can try their hand in the color spree and make most of what this season has to offer on paper.You can also check Fall Coloring pages. 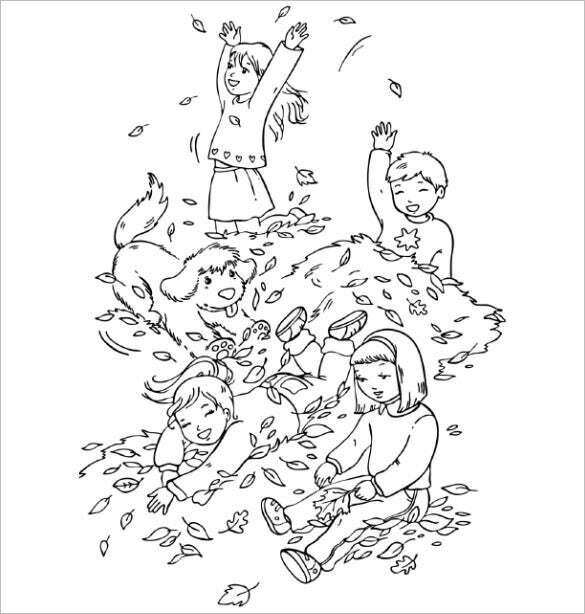 Let the tiny tots fill colors as per their imagination in this smiling autumn leaf color page and allow their creativity to fly. 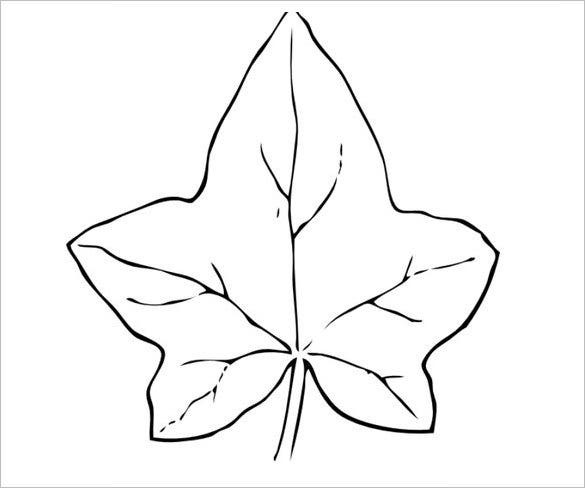 The smiling leaf will give those small wonders a sense of curiosity and loads of fun. 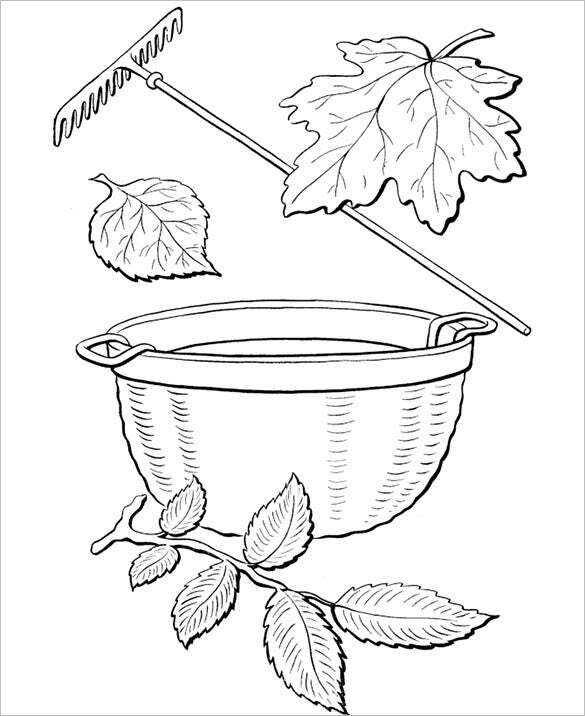 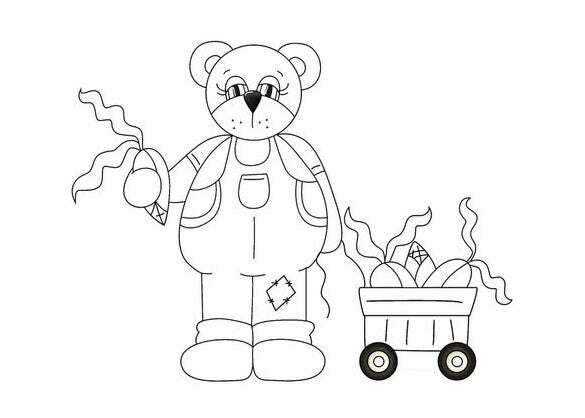 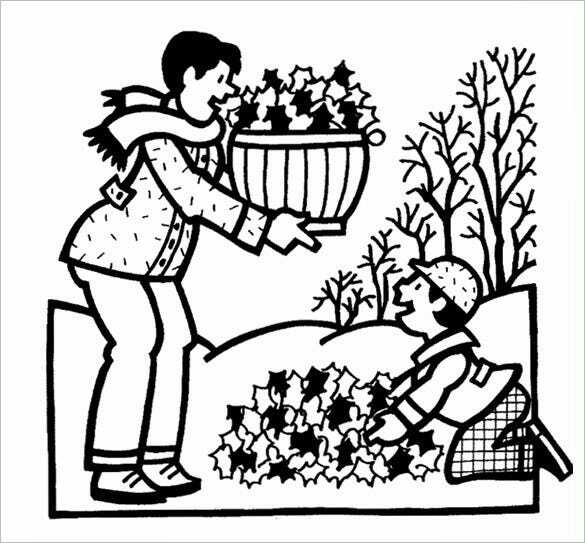 This autumn coloring page has a basket container of dried leaves during autumn. 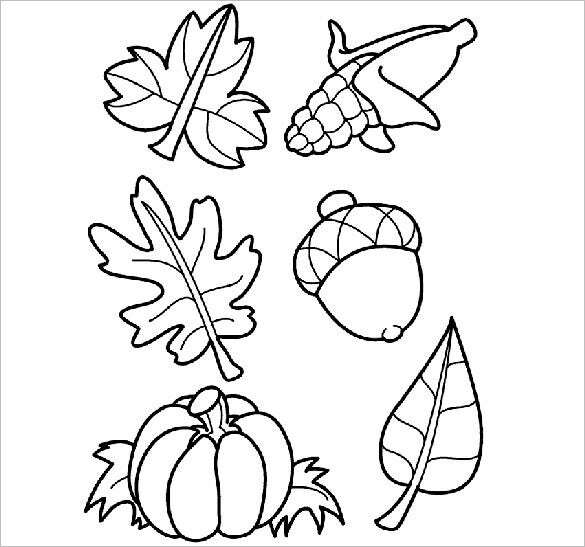 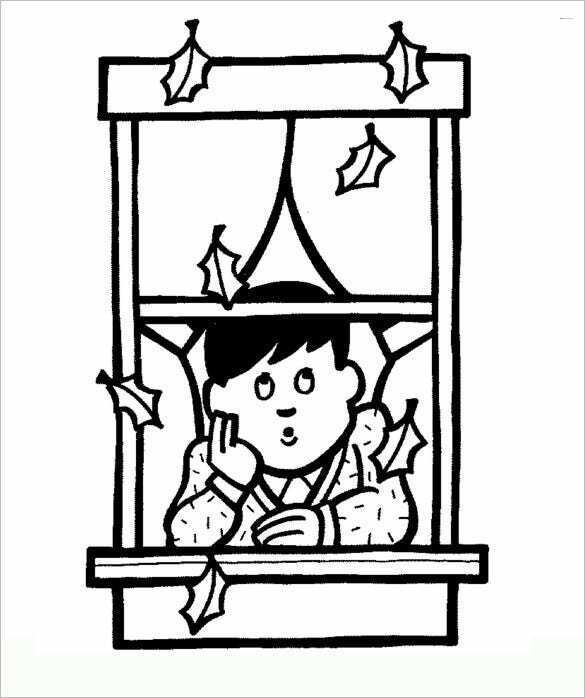 Give the kids this page and the coloring box and let them enjoy the different shades of autumn they like on the paper. 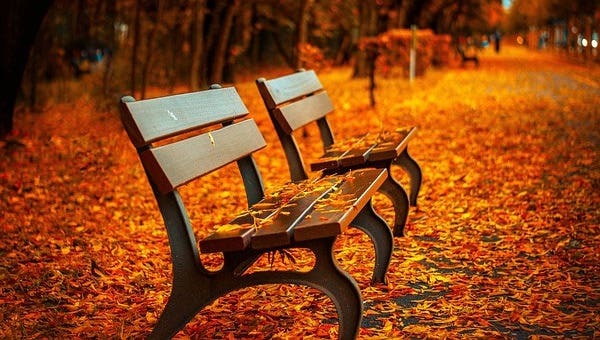 There is always a little chilly feeling with every fall of autumn as the wind blows. 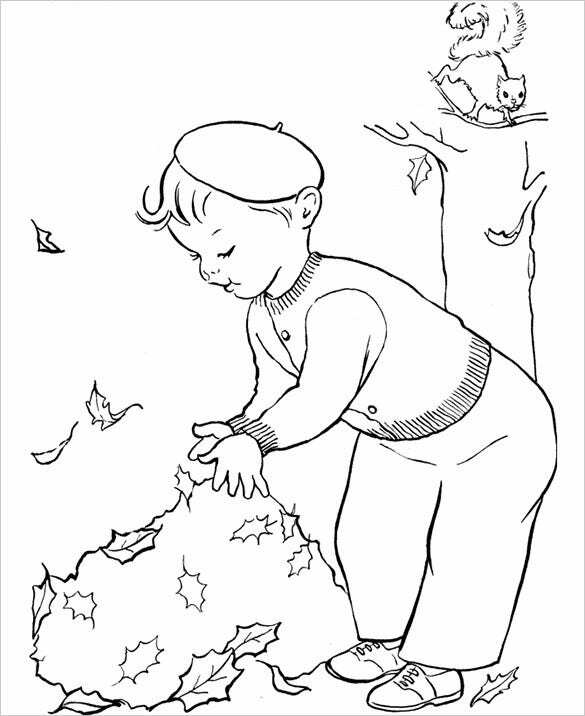 This autumn chill coloring pages will give your child’s imagination wings to fly and depict creativity of the season on paper. 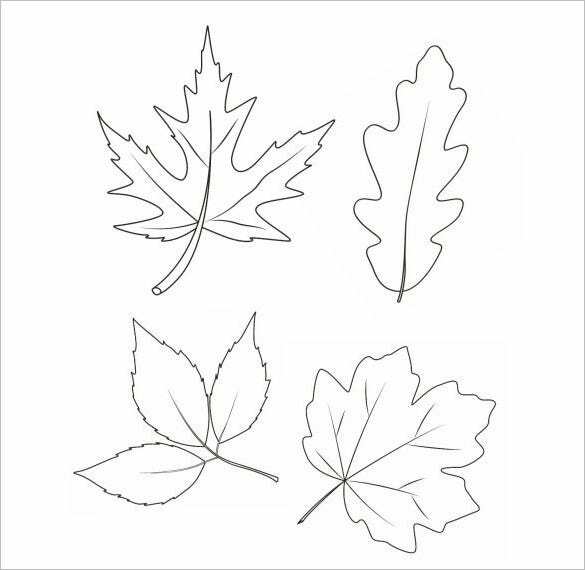 You can easily print this beautiful autumn leafs print page for the kids at home and help them fill up the page with different shades of brown during autumn season. 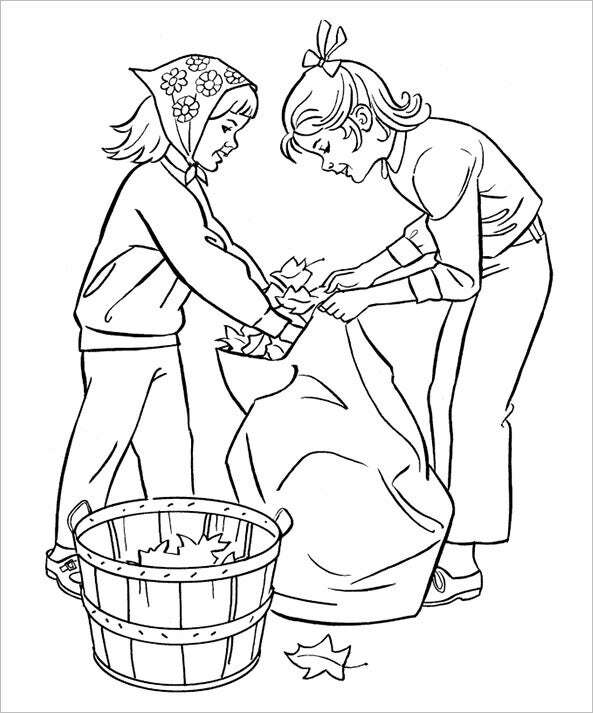 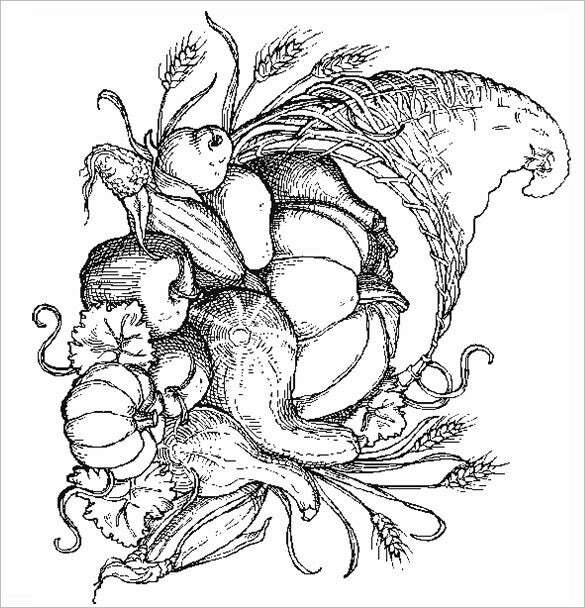 This cornucopia autumn coloring page provides the kids with a beautiful horn shaped container full of flower of the season that allows them creativity and color the picture in a way they imagine it to be. 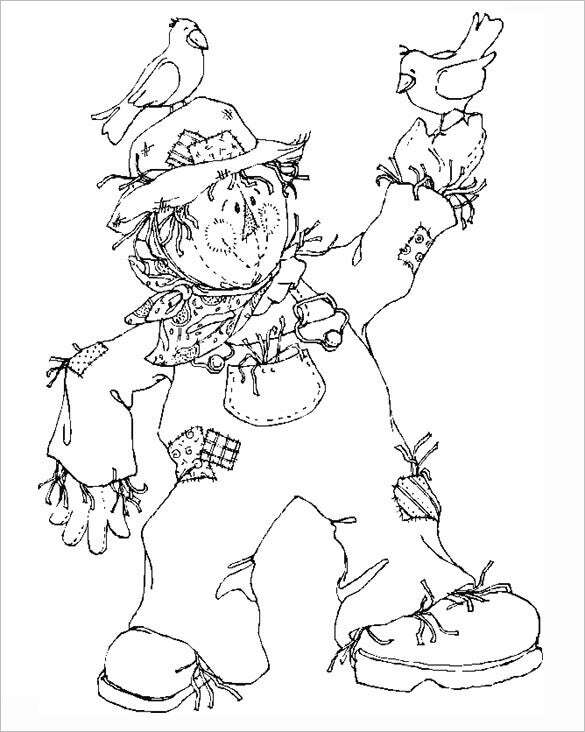 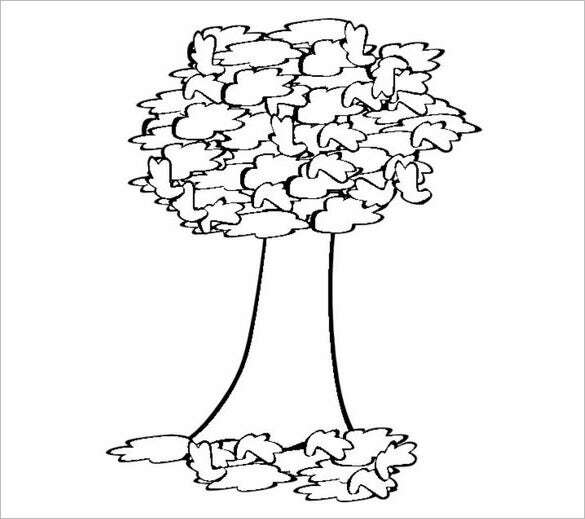 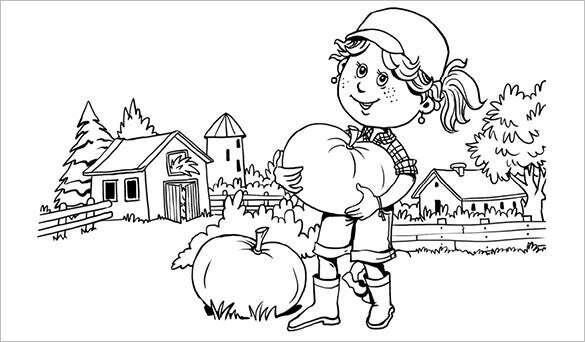 These templates will freshen your mind bringing the memories of the livid shades of the woodland in the country side .These coloring pages will vibrate positive energy in one’s being .So brighten your day with these autumn coloring pages and let the colors reflect your upbeat mood. 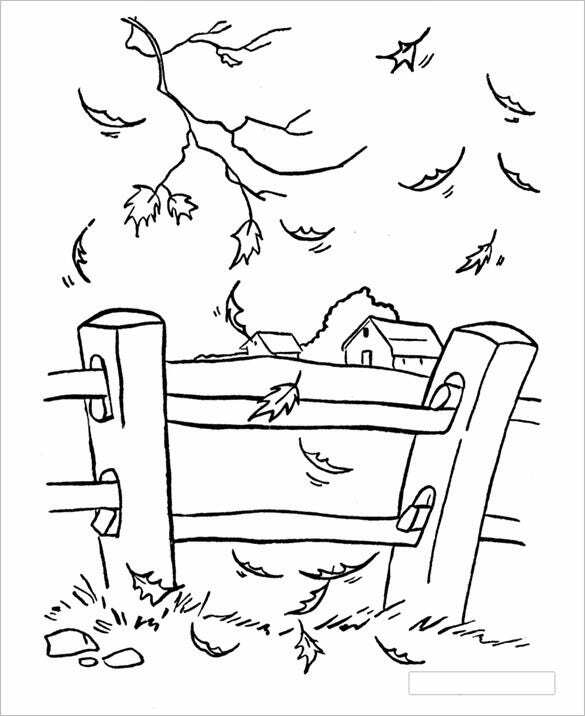 It is guaranteed to bring out the best in you.